Your Fargo, North Dakota apartment is waiting for you. 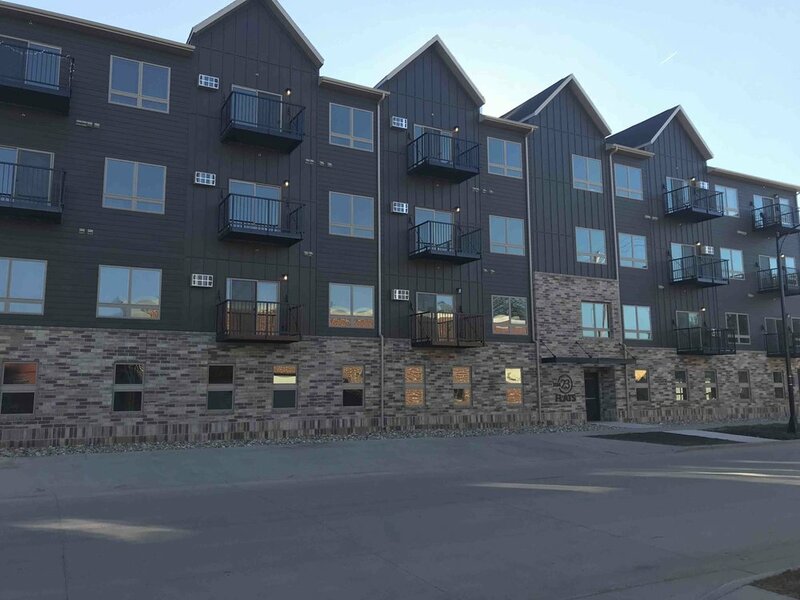 The1023 Flats, Alexandra Marie & 220 West are now leasing! High end finishes, numerous layouts, energy efficiency, security, and much more in the heart of downtown Fargo. Craig Properties prides themselves on service and professionalism, coupled with a wide variety of clean, affordable units. Unique units throughout Fargo’s Downtown Neighborhood. Craig Properties prides themselves in being available to attend to any and all needs of their tenants. Are you a current tenant and require service in your apartment? Click below and we will be happy to help! Ready to learn more about Craig Properties? Do you have questions about our company, a specific unit, or Downtown Fargo living? Check out our FAQ page! Want to hear directly from tenants who have called a Craig Properties building home? Take a look at our Reviews! Visit the Craig Properties Contact Page to get a hold of us via phone or e-mail. We are available to answer any further questions you have, or set up a time to view one of the available units. Contact us anytime, and we will get back to you promptly! Make your move today with Craig Properties! The very best in Downtown Fargo living with a unique building and unit for everyone. Live in the middle of Fargo’s liveliest neighborhood, with easy access to dining, nightlife, entertainment, and so much more. Love your home and your neighborhood with an apartment by Craig Properties!